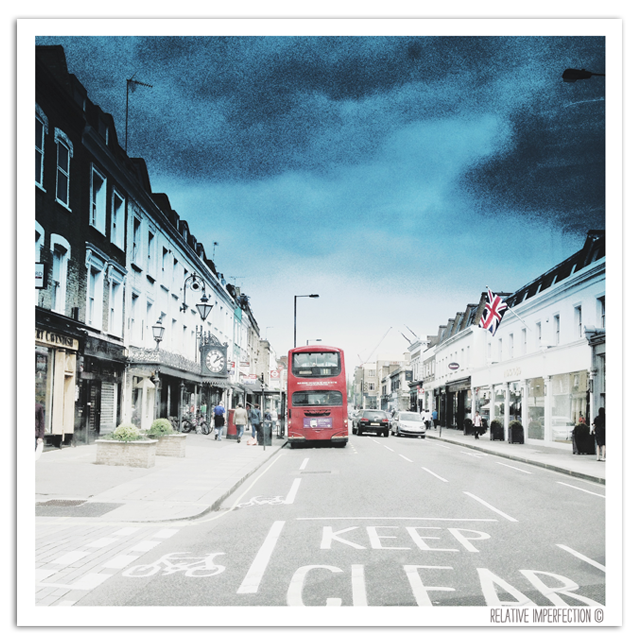 This entry was posted in Photography and tagged autobus, Bike lane, bus, Double-decker bus, England, flag, inglaterra, instagram, iPhone, iPone shot, keep clear, london, Londres, pictapgo, quote, red bus, reino unido, sign, traffic, traffic sign, Uk. Bookmark the permalink. Thanks so much for becoming a subscriber. If you have an iPhone, please join our iPhoneography Monday Challenge. will look into it. thanks for the tip.